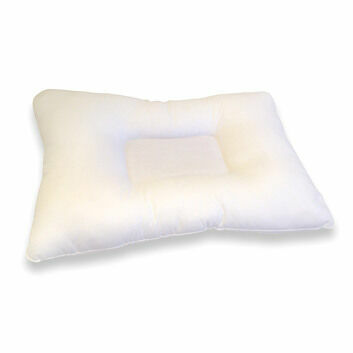 For extra comfort and luxury, our memory foam cushion is a great choice. 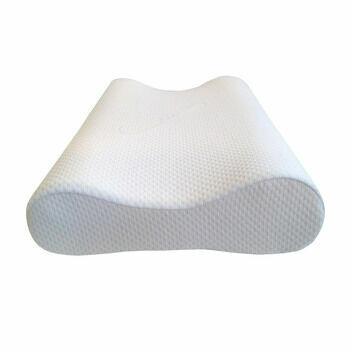 We use our very own high quality memory foam, with a supporting layer of CosyCo foam. 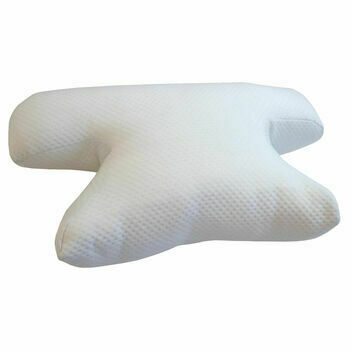 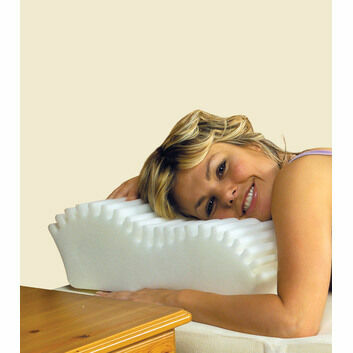 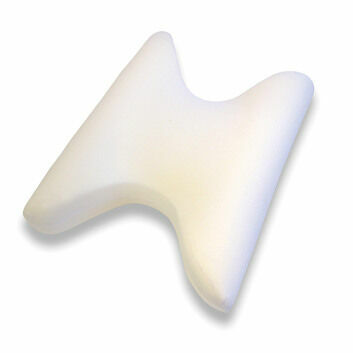 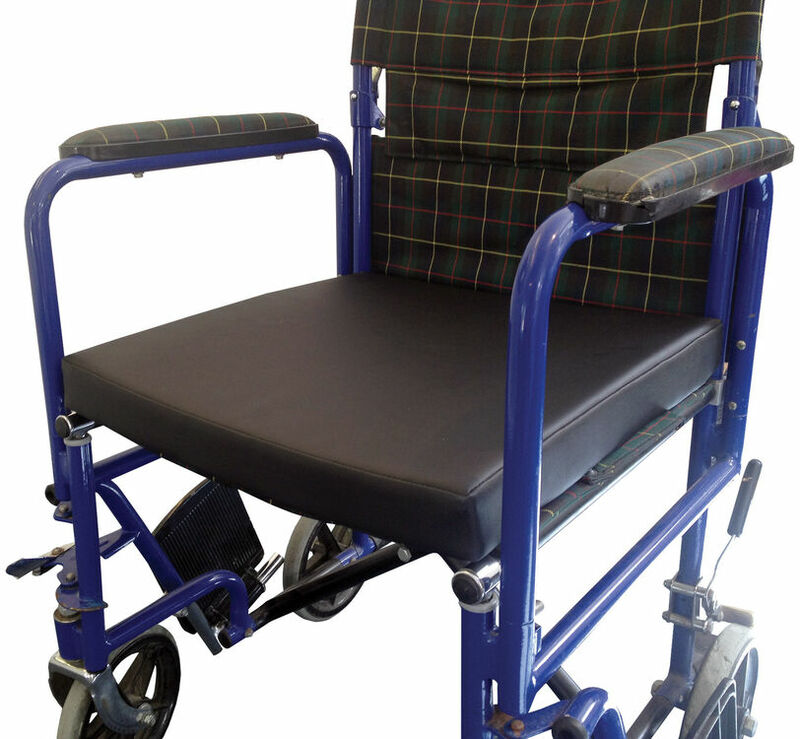 Not only does this cushion provide pressure relief, it will also mould to the shape of the user. 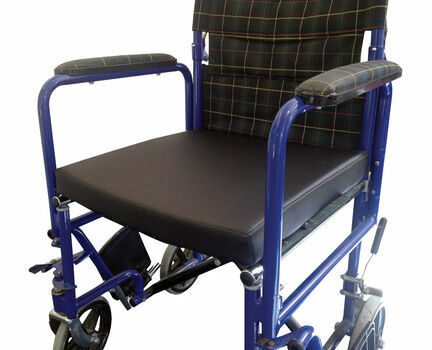 It is provided with a hard wearing black vinyl cover.